while we do what feels like work. something mesmerizing to the eye. A prayer in the air. I am writing a series on the 7 natural wonders of the world. 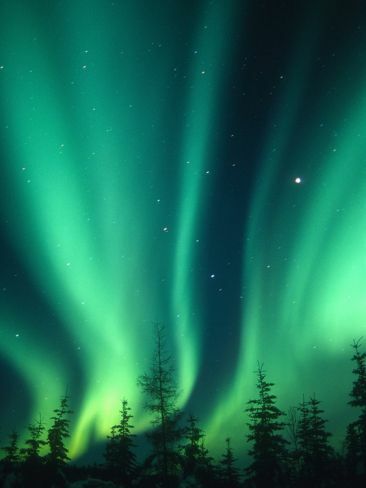 My next post in the series will be about the Northern Lights. I will be taking a few days to learn more about them. For now here is a little something small for your day in the form of words and a photo.